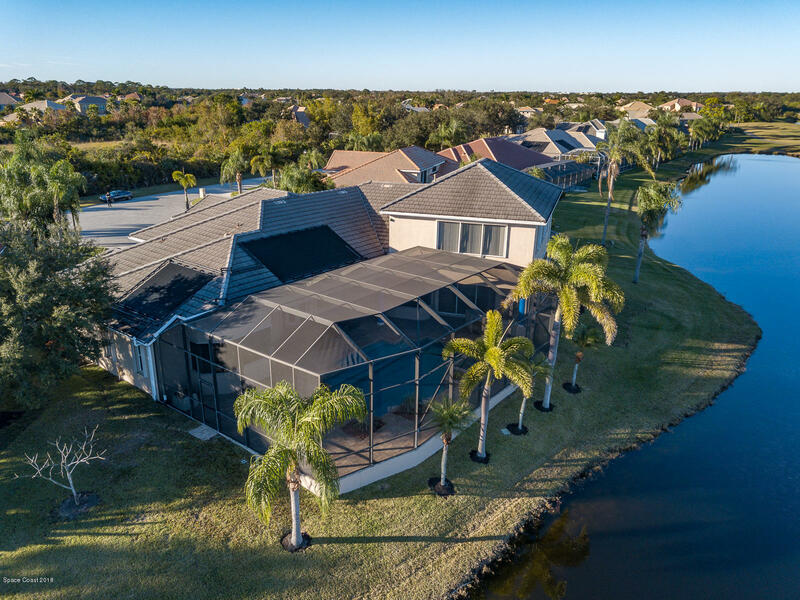 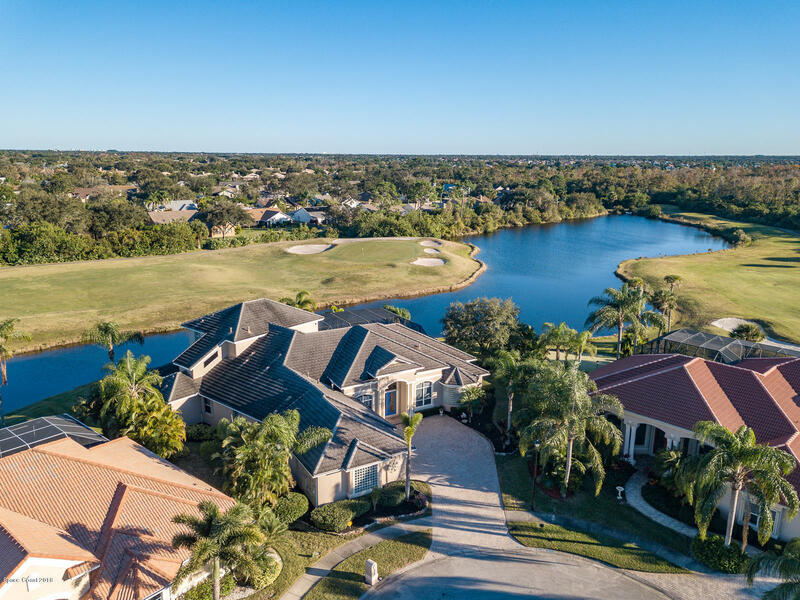 This beautiful golf & lake front home has everything you desire. 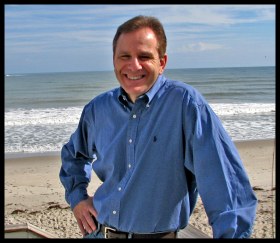 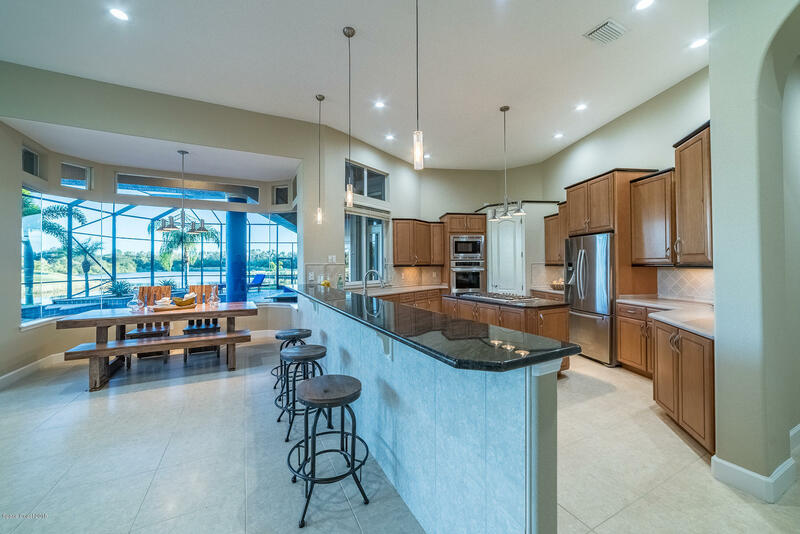 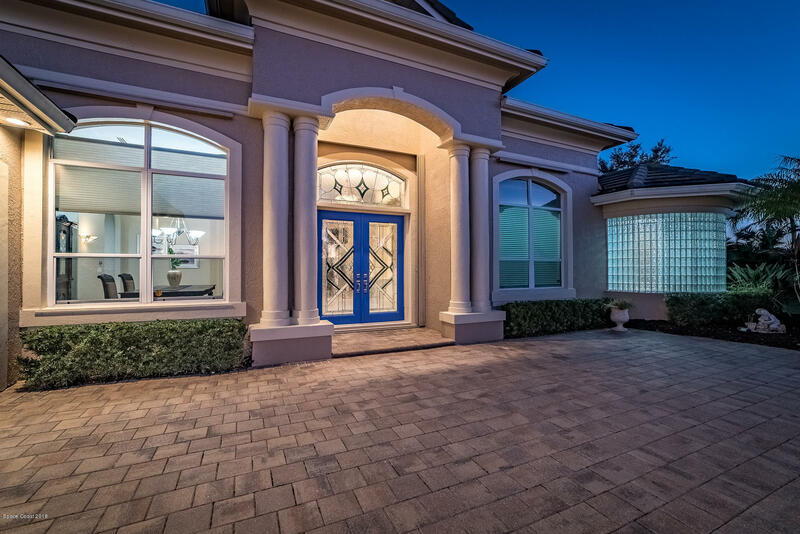 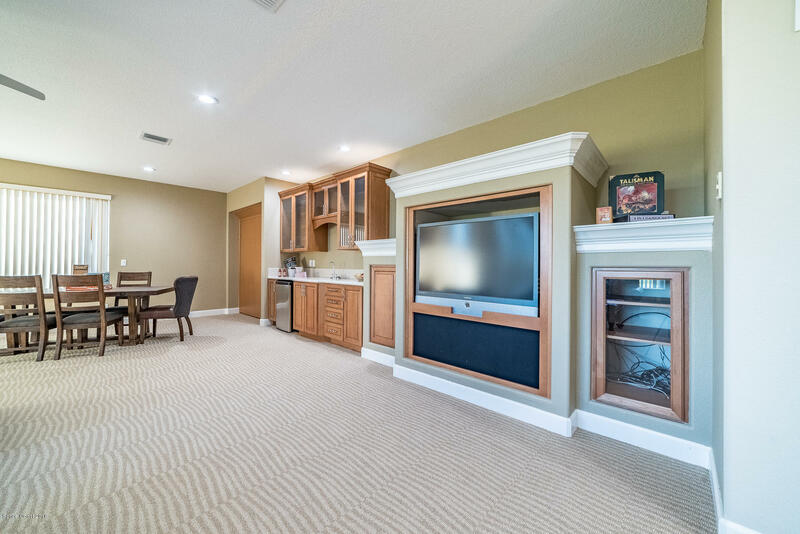 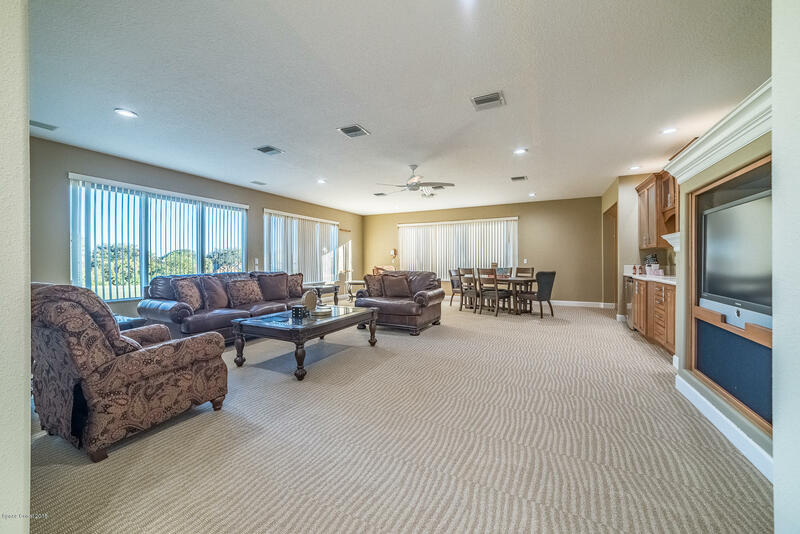 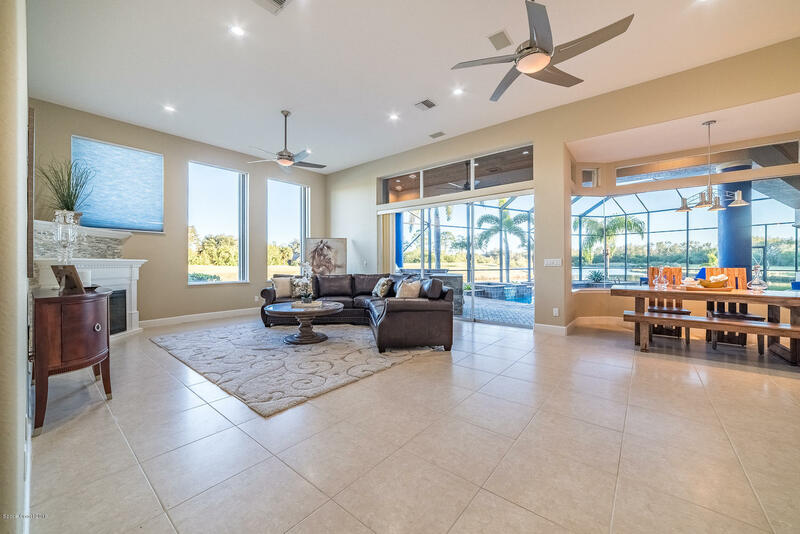 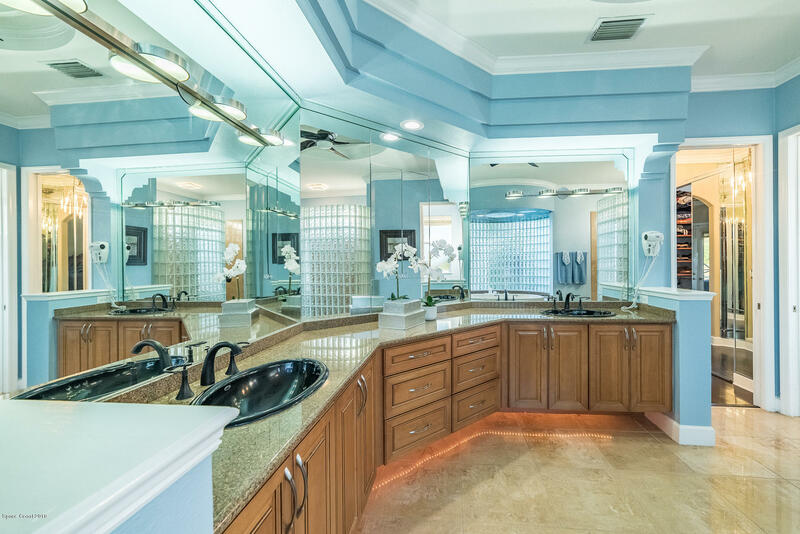 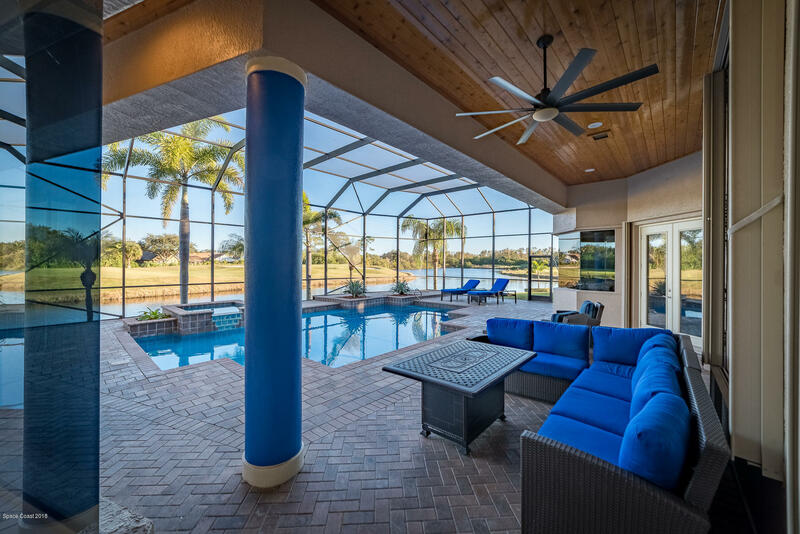 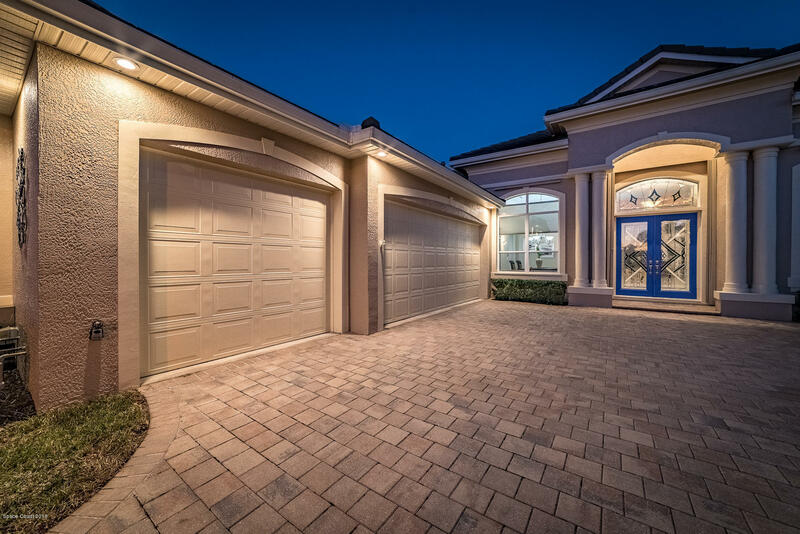 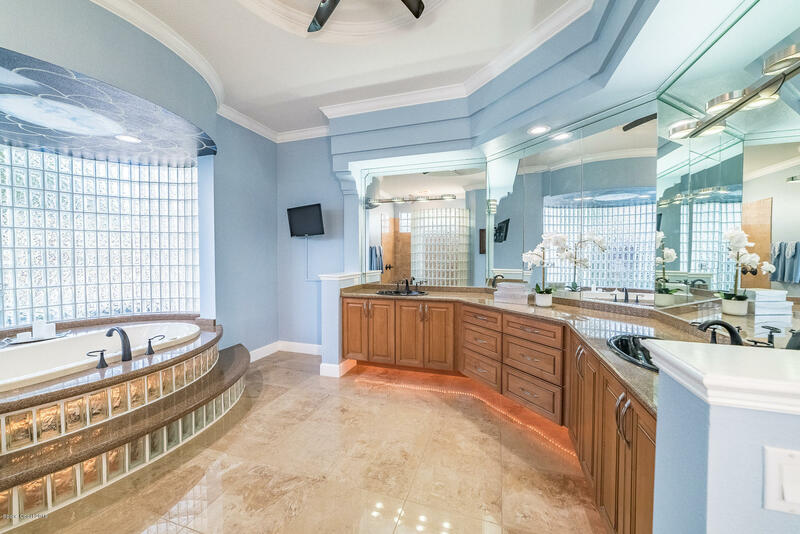 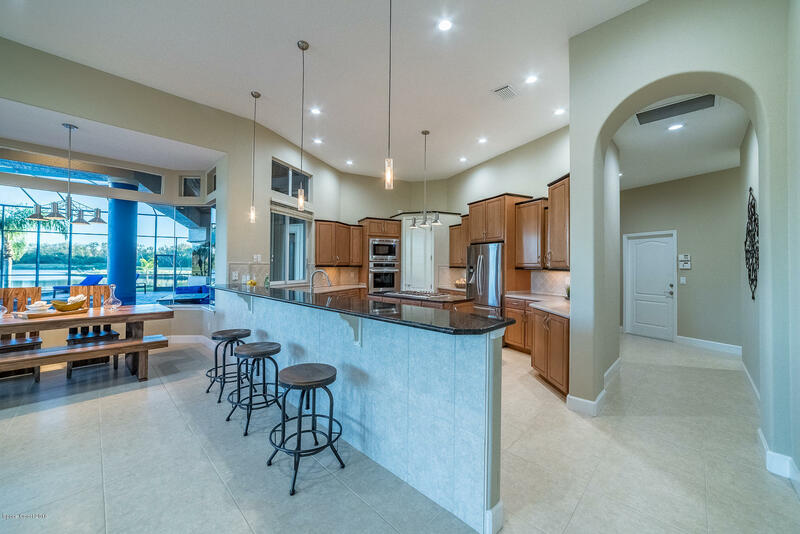 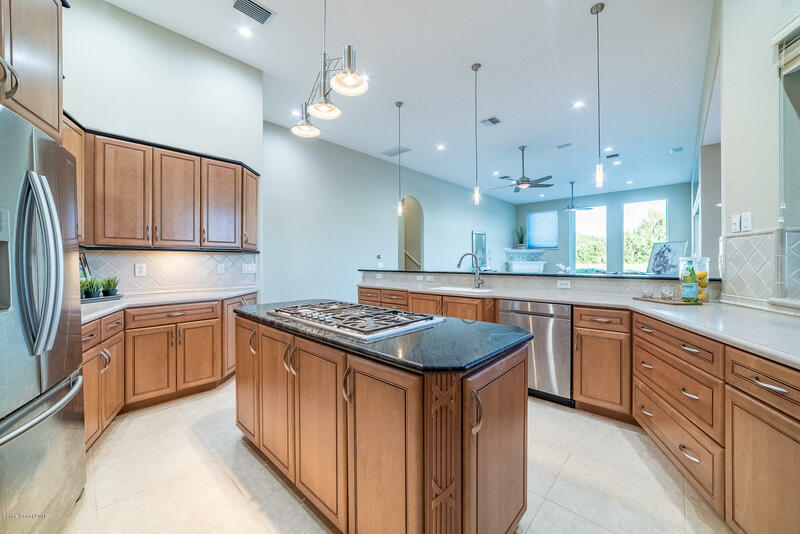 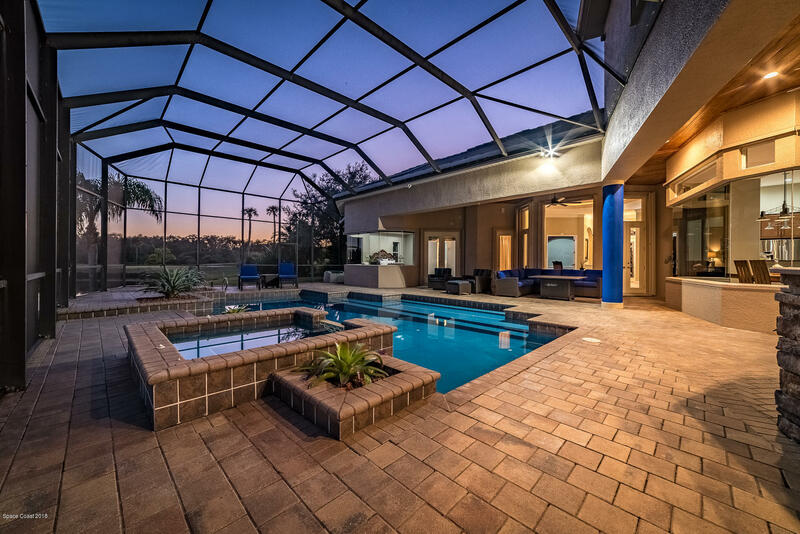 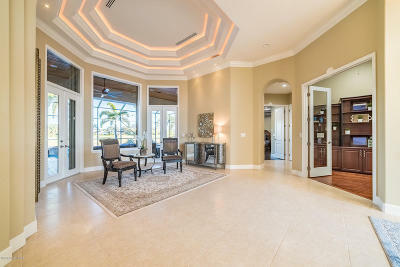 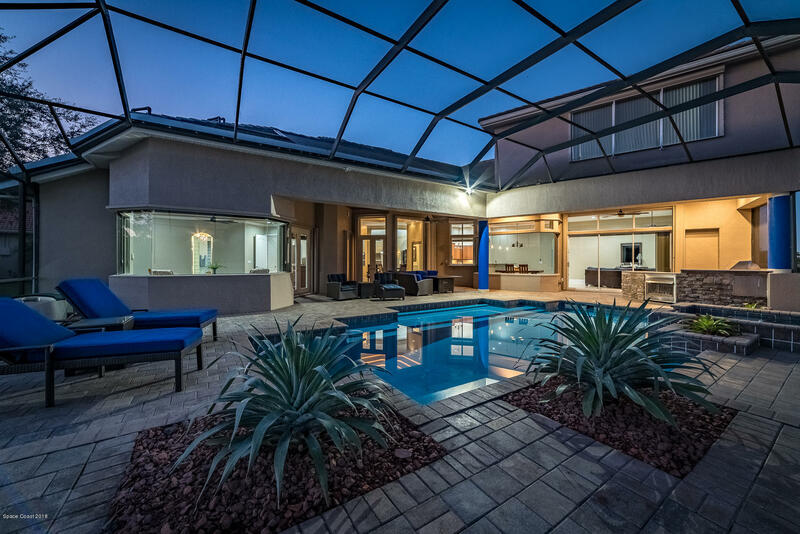 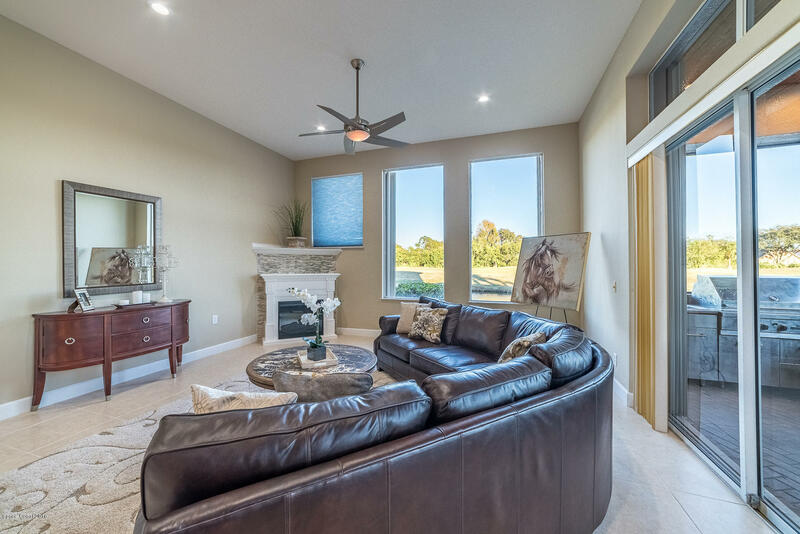 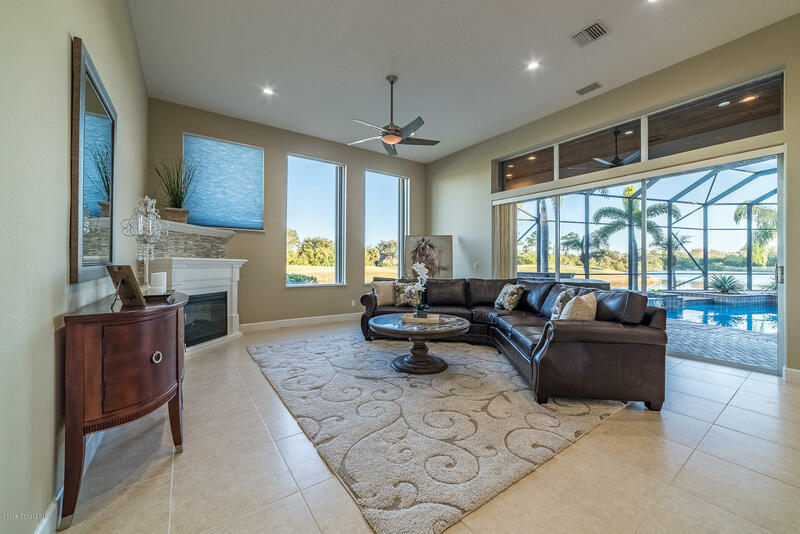 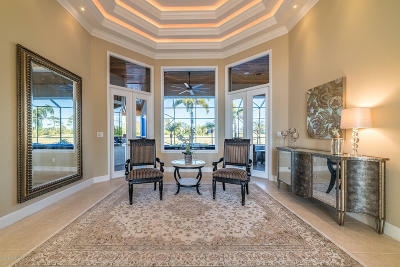 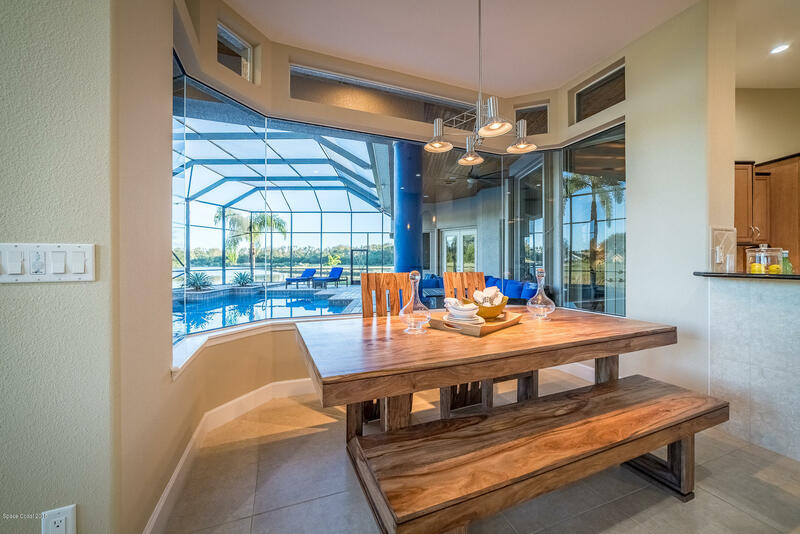 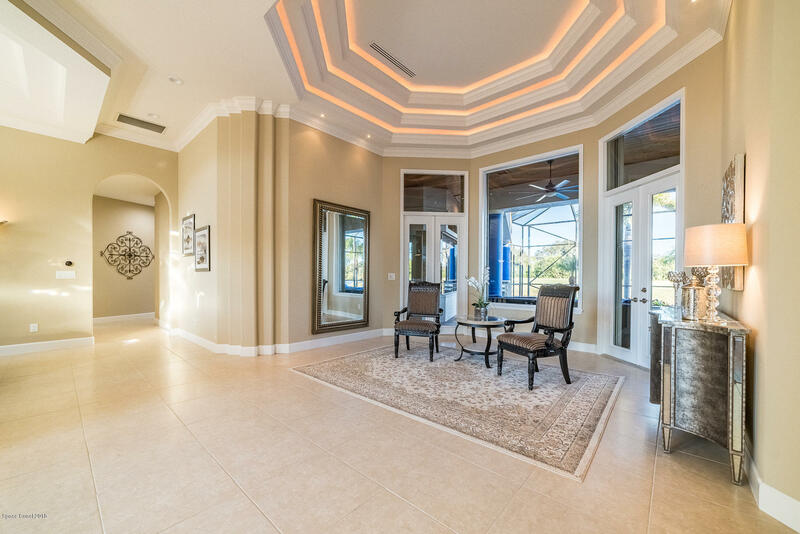 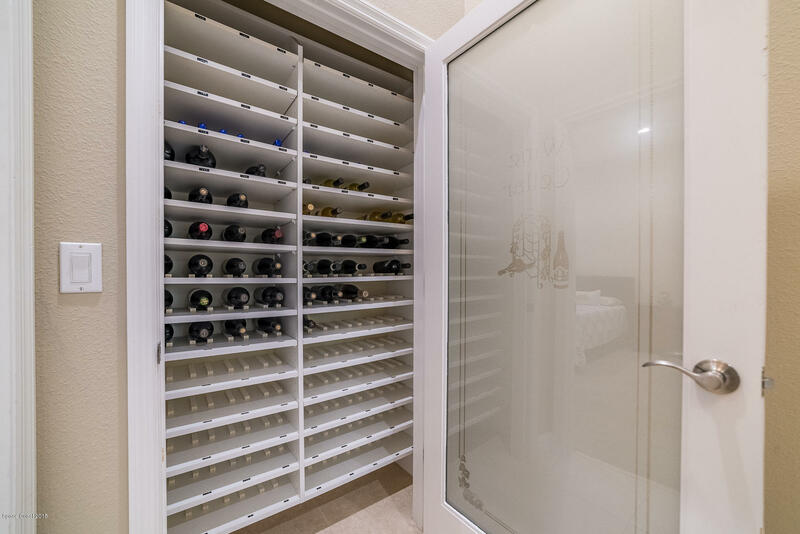 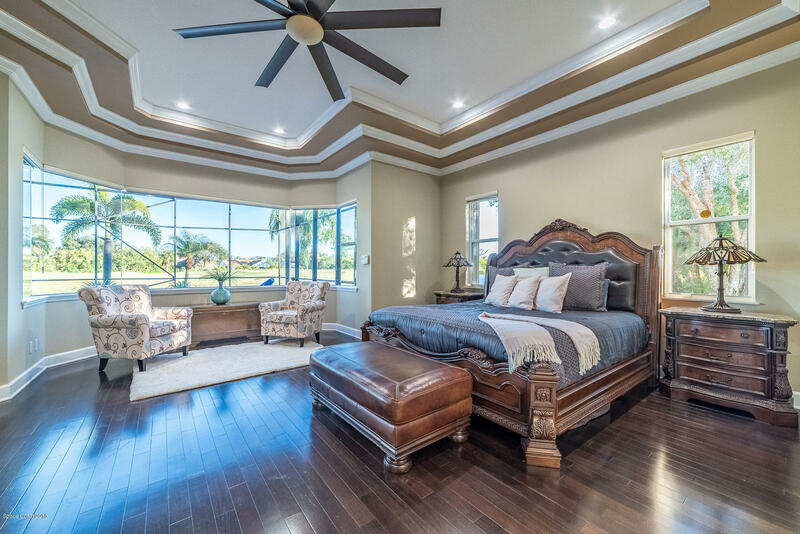 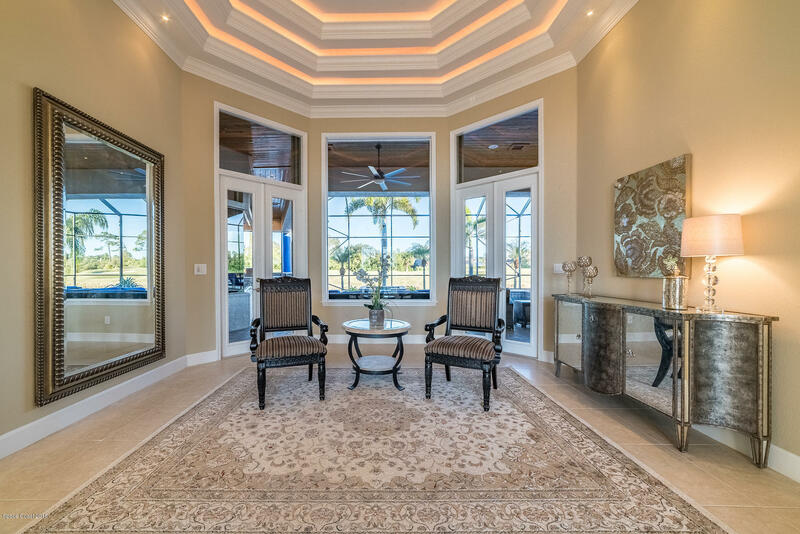 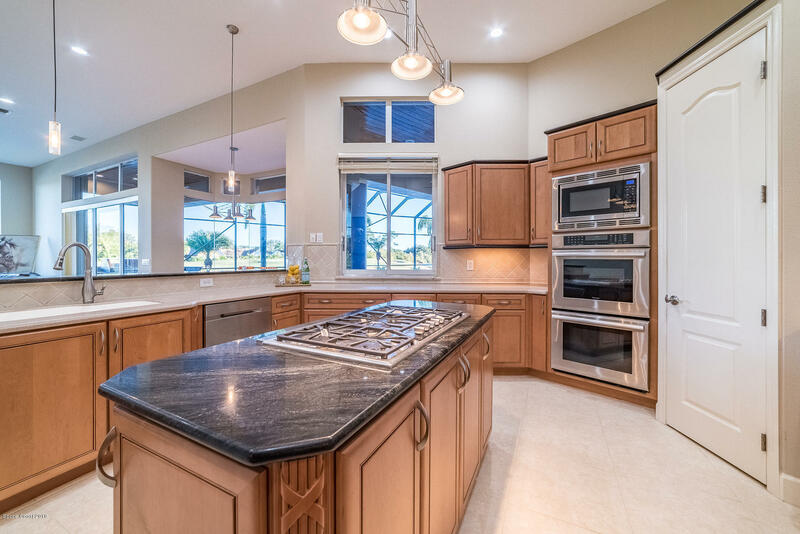 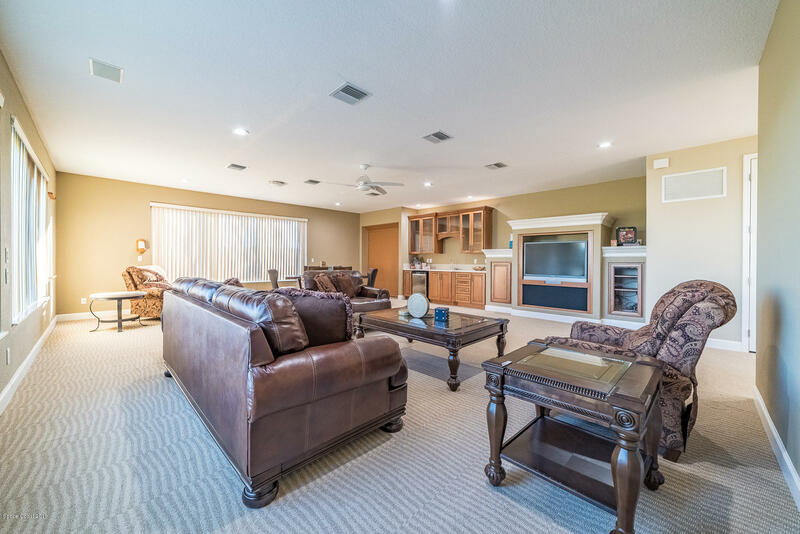 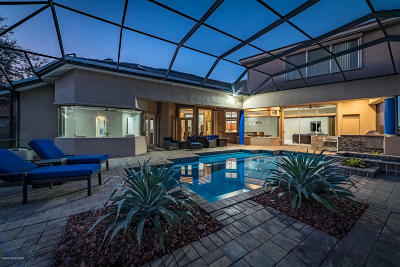 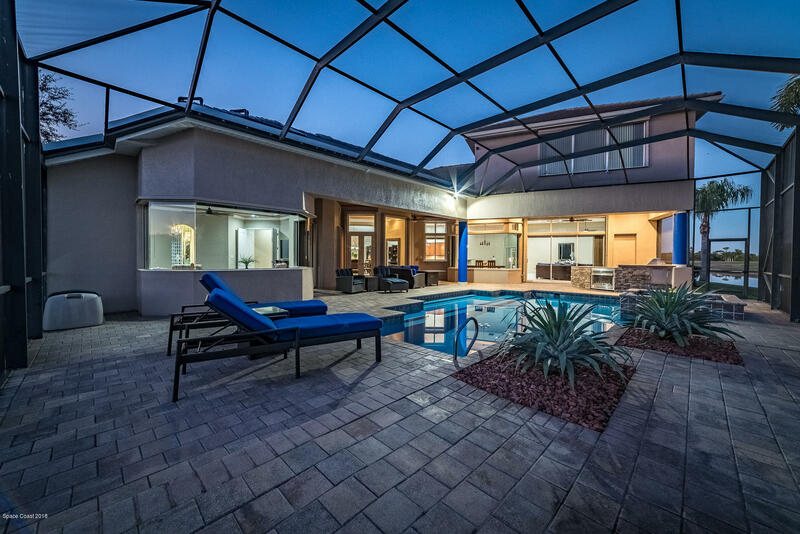 The luxurious home was custom built in Baytree, one of Viera's most prestigious communities. 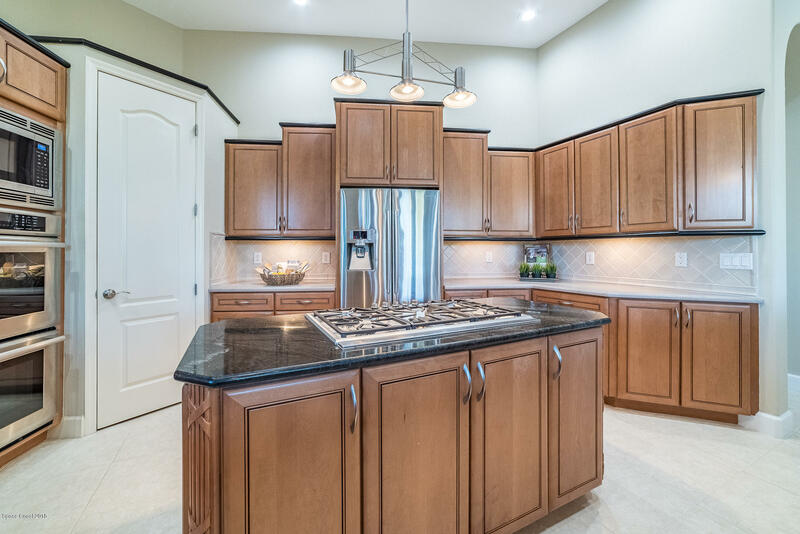 This home offers spectacular views of the 13th hole at National Golf Links. 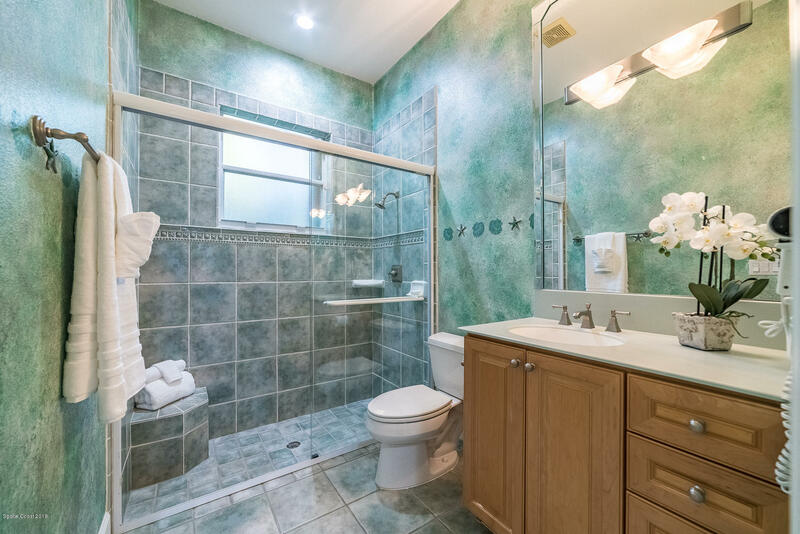 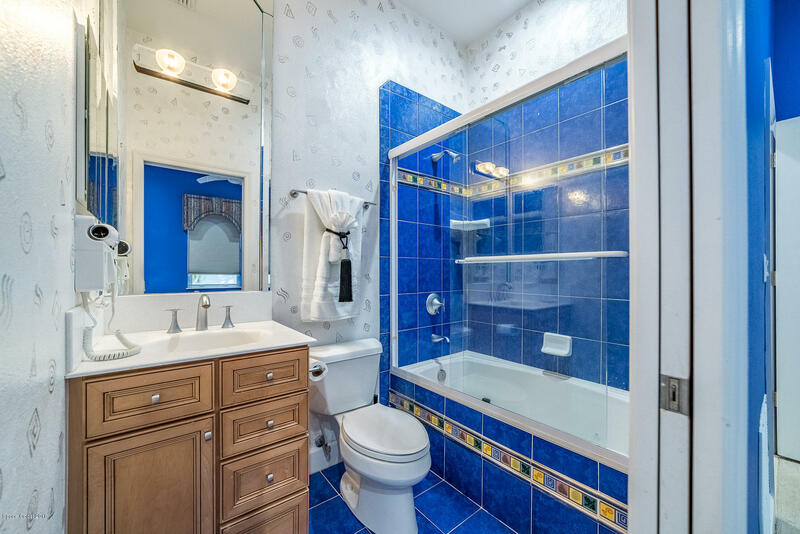 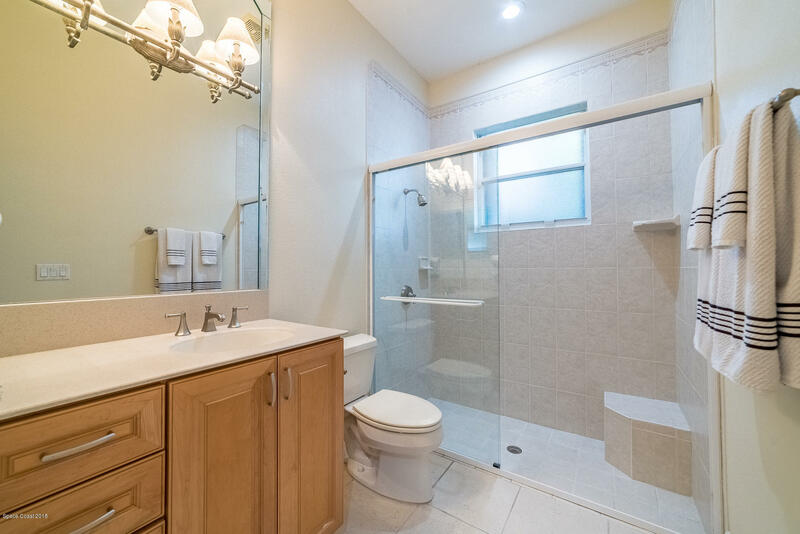 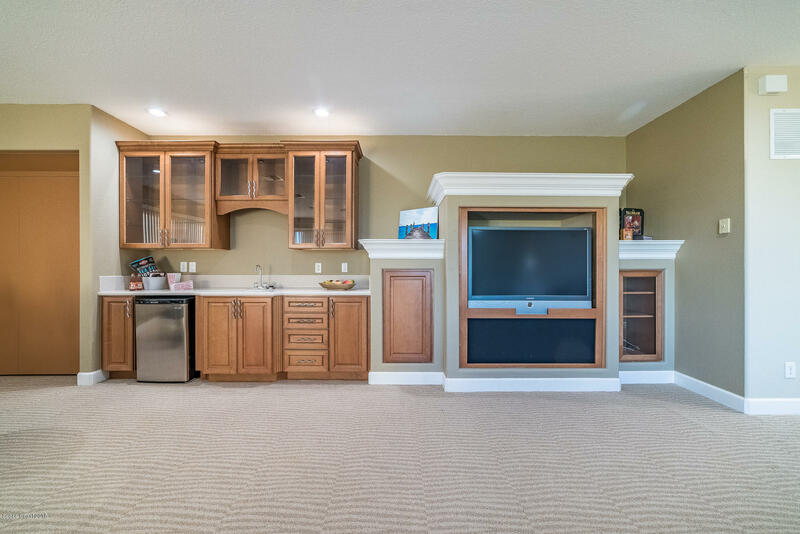 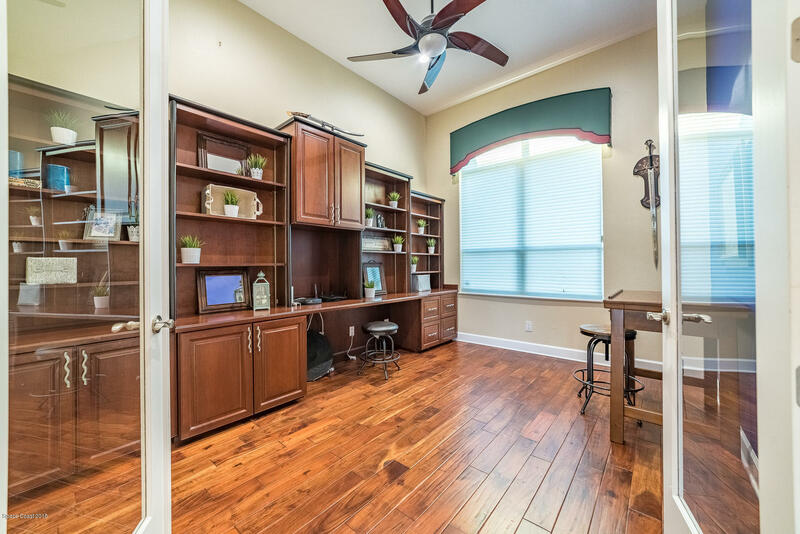 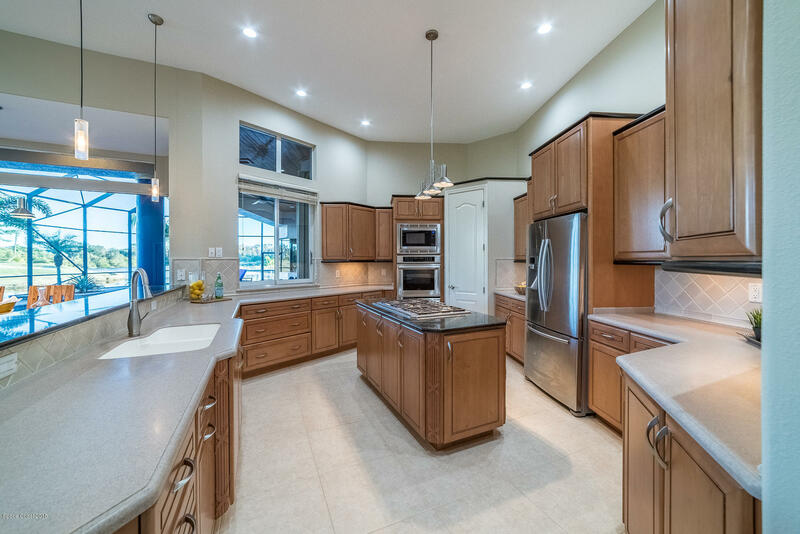 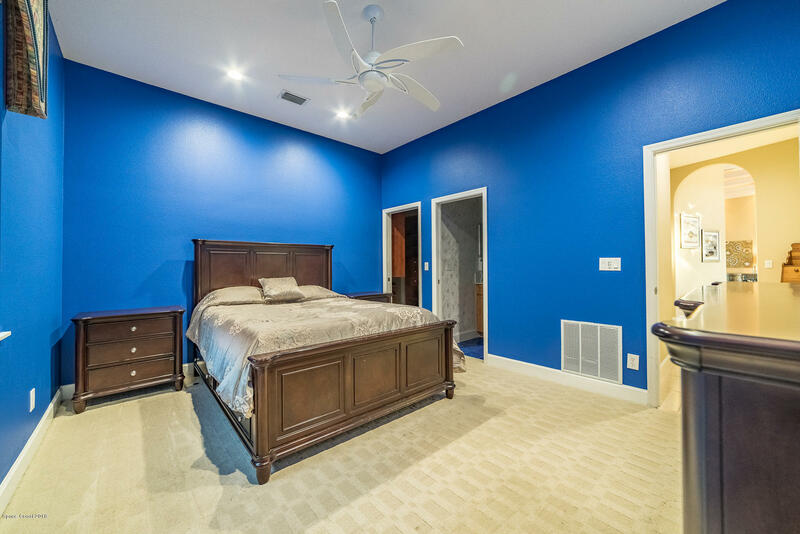 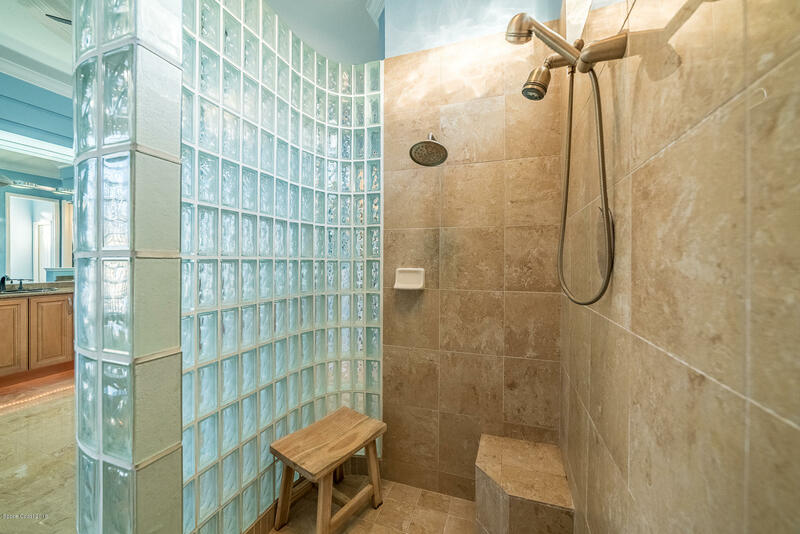 This home features 4 bedrooms, 6 and a half baths, a bonus room, 32 ft pool and much more! 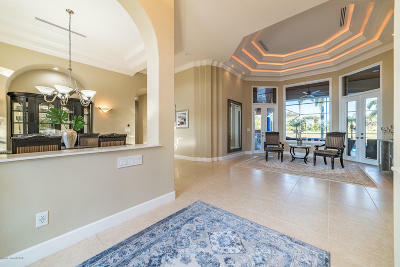 When you walk through the front door, you will immediately notice the beautiful architecture this home has to offer. 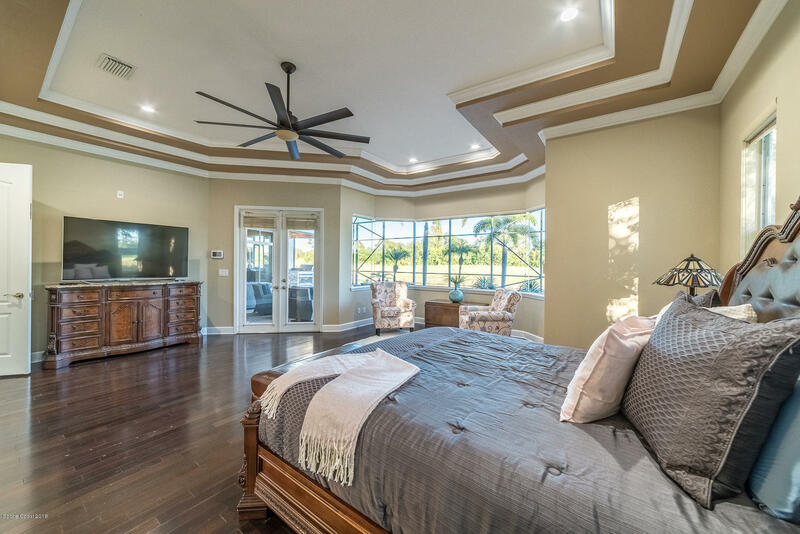 The 12 ft ceilings and crown molding are one of the many details that will take your breath away. 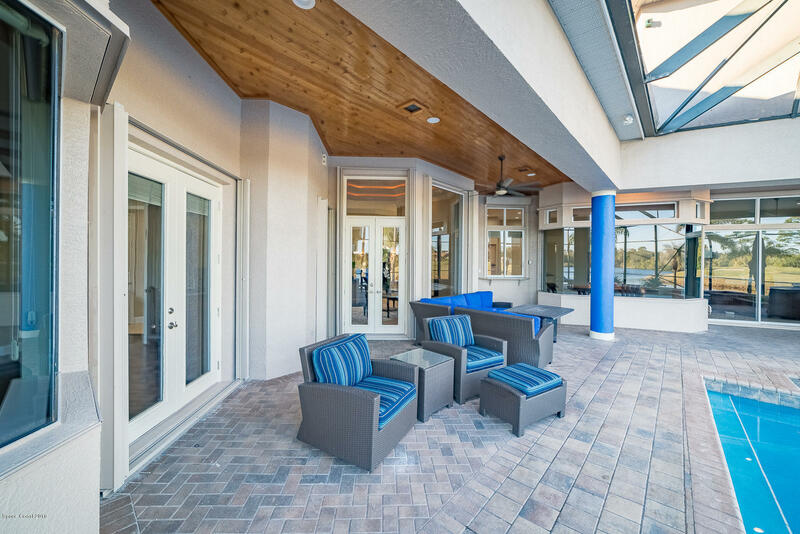 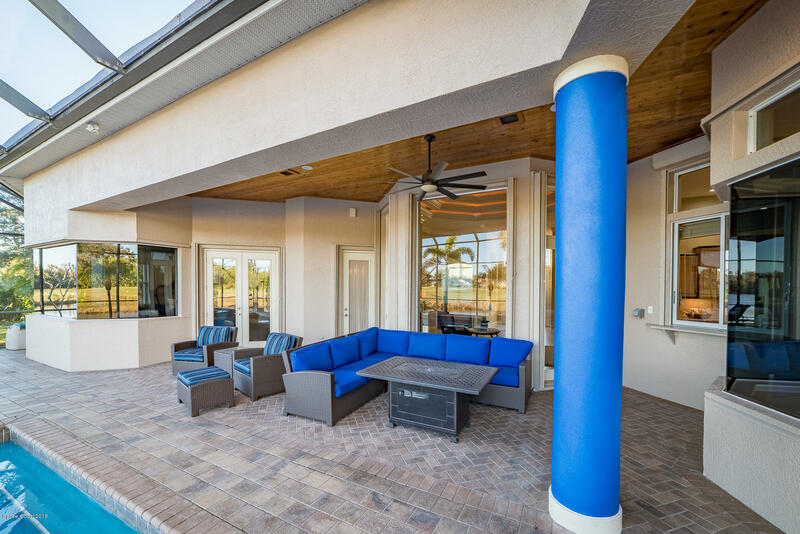 The paver lanai deck and pool are perfect for entertaining as it includes a full outdoor stainless-steel kitchen and BBQ grill. 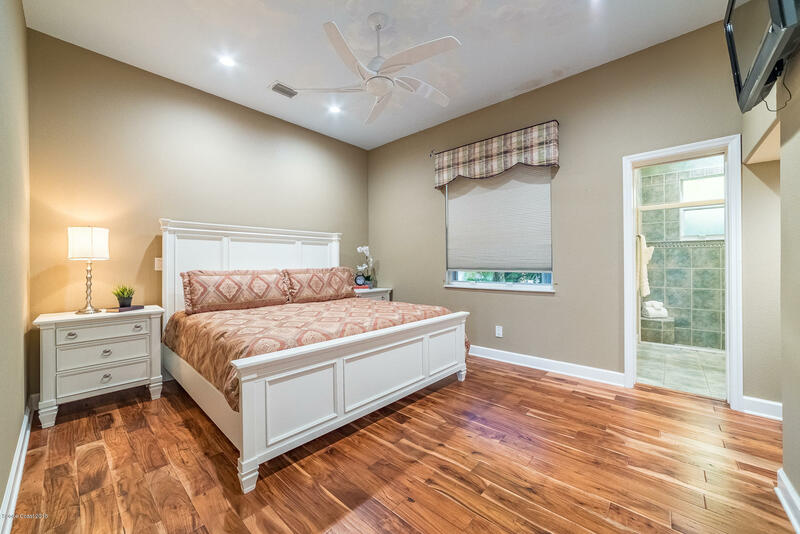 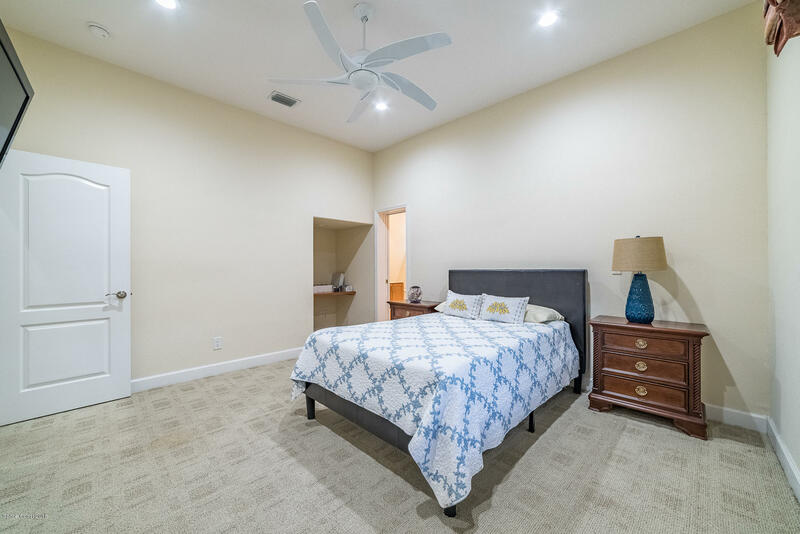 The master bedroom has a full panoramic view overlooking the pool and gorgeous views.